Quiet sometime back the translation marketplace was not that inviting for many professionals to take it as the full time job but after the digitalization of data this thing instantly took a boom. 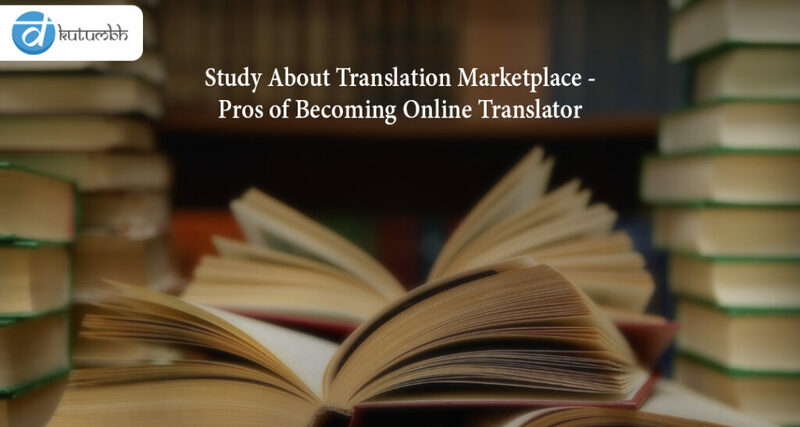 To become an online translator or not was a debatable question that one can now answer in a straight format. Good salary, networking with MNC’s and that to at your own freedom of work, what else can a person demand for? 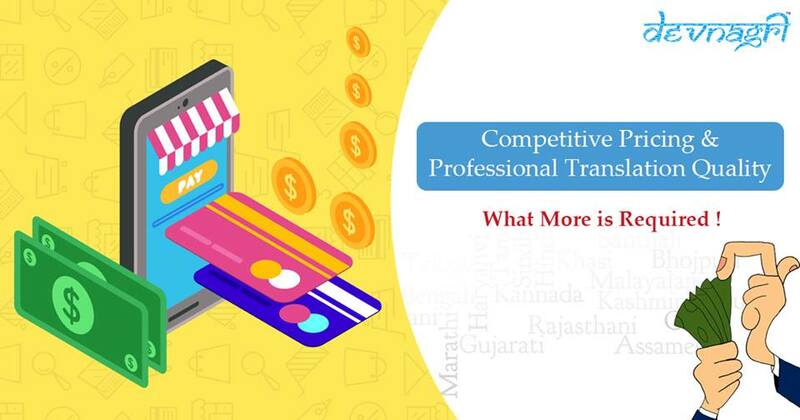 Thus, further the user shall read about facts of the growth in the localization industry and impact on the number of professionals joining the translation platform. There a billions of user watching videos each and every minute on different platforms. These videos are translated using voice over translation services and subtitle translation. This helps in understanding the context and use the video more meaningfully. The rise in the number of the users had a direct impact on the demand for the conversions. Statistically within every minute about 300 hours of video is being uploaded on YouTube alone and about 5 billion videos are being watched in every 24 hour cycle. This alone proves that a lot of data conversion is required which only professionals can deliver. The information and knowledge transfer has taken a new stage in the form of E-learning. Now the companies and professional workplaces do not require their executives to go to the places to gain new set of knowledge. A simple online video can be opted for the same. This has even broaden the scope of learners from different areas. For students as well there is almost no need to move at different places, enroll in an online tut and start learning from anywhere at anytime. In this, language gap of different learners is being fulfilled by the translators. With the technology advancement the algos behind the machine translation were improved thus people started using it more. The imperfection in the mechanism due to complicated language structure made the users to opt for human translators to provide the better of the machine localized data. These facts supported in the rise of the job for active professional translators giving the stream a better and respectable position in the international market. There is no need to be at a particular place for working, the only need is internet and proper laptop and the person can work from anywhere globally. The expertisation doesn’t require any age stamp, pass the standard certifications and start working at any age. These are a just a top few pros that have been listed. 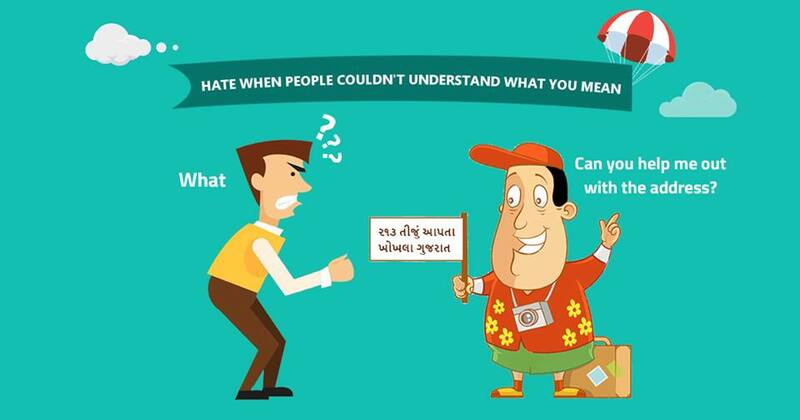 Be the member of Kutumbh community and unlock other capabilities hidden inside you.